Round shield is one of the most well-known type of medieval knight armor. Shields appeared in the ancient times and could have various shapes and sizes. However, wooden shield was quite widespread as among ancient warriors, so middle ages’ soldiers. 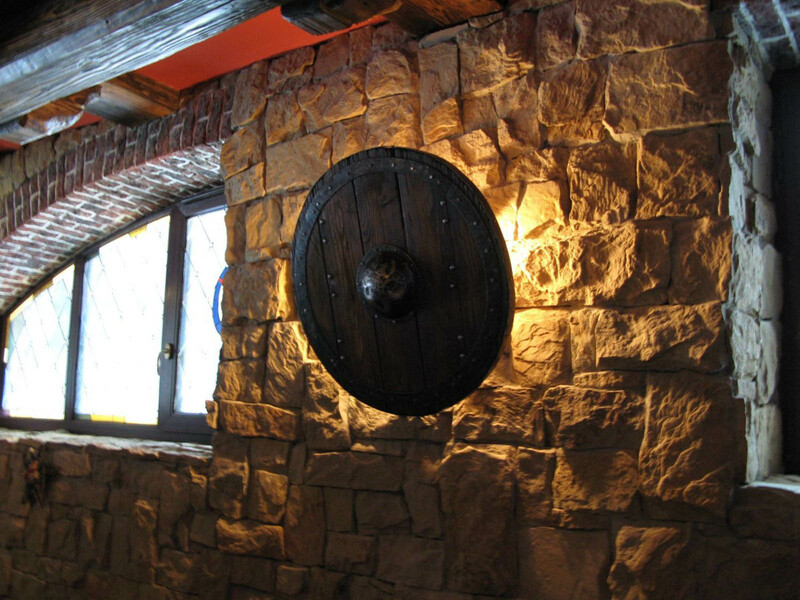 Round shield with or without umbo (round steel plate in the center of shield) are widely pictured in the medieval manuscripts, paintings, effigies and other historical sources.  This round shield has diameter 50 cm (20 inches) by default. You may choose another size in options. Medieval armor is made of plywood that makes it harder and lighter than similar shape wooden shield. Umbo grip in center protects your fist while battling. Leather handle, installed from the backside, allow good and reliable holding. Hand-crafted shield is painted in natural wood colour. 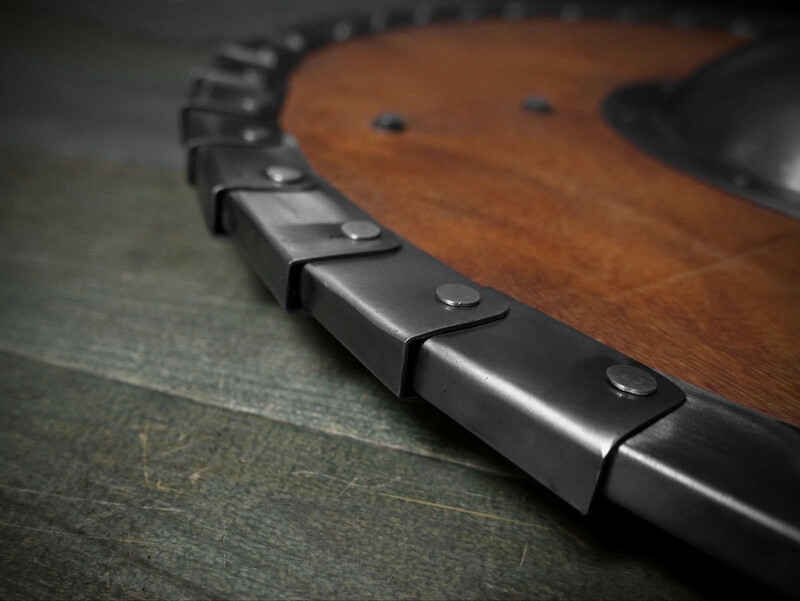 Full-circle metal trim is both decorative and fixing element that prevents checking of shield. In options, you may choose different size and decorations for your knight defense. You may also like similar models: medeival round shield, medieval round shield-2. 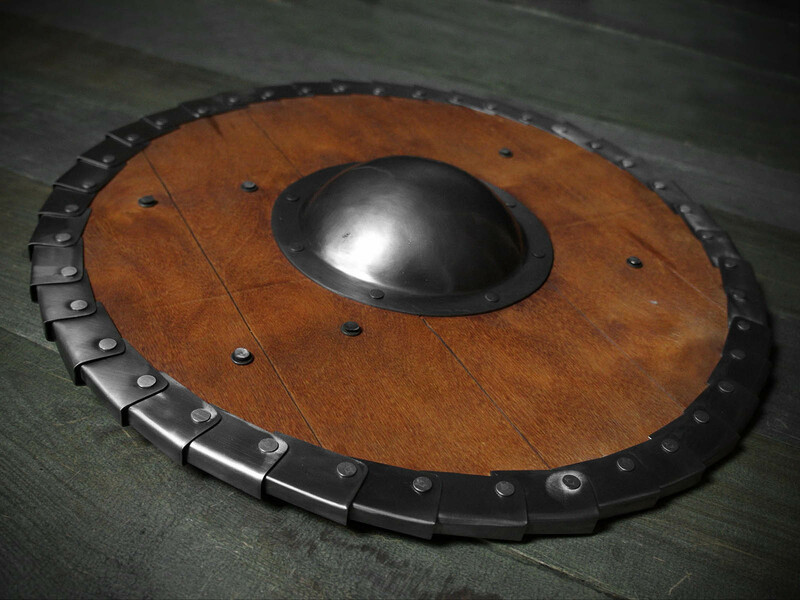 Handcrafted medieval round shield is the best choice for battles with wooden, duralumin or steel weapon. Round shields were very popular type of armor among knights of all military branches starting the ancient times. You may see this defense on numerous miniatures, frescoes, paintings, etc. Quite often, knight shield were decorated with heraldic emblem of owner or some ornamented patterns. Warriors armed with round shields and spears, fragment from Navarre Picture Bible, 1197 year Knights with round shields, fragment from History of the Crusades, 1300-1325 years You can use this functional battle round shield for: SCA HEMA Larp Stage performances Medieval festivals Reenactment events Base price includes following options: Plywood shield of diameter 50 cm (20 inches); Leather handle; Steel trimming Main photo shows authentic knight shield with following options: Plywood shield of diameter 50 cm (20 inches); Leather handle; Steel trimming; Decorative painting In o..
Gladiator shield is a square-shaped model of ancient armor, which was used by several types of gladiators, such as secutor, traex, murmillo. However, ancient shield were more curved; our model is quite flat. Fighting gladiators, fragment from Roman fresco Shield is made of plywood that makes this armor firm and light at the same time. Central part is reinforced with steel umbo. Ancient shield is trimmed with steel strips. 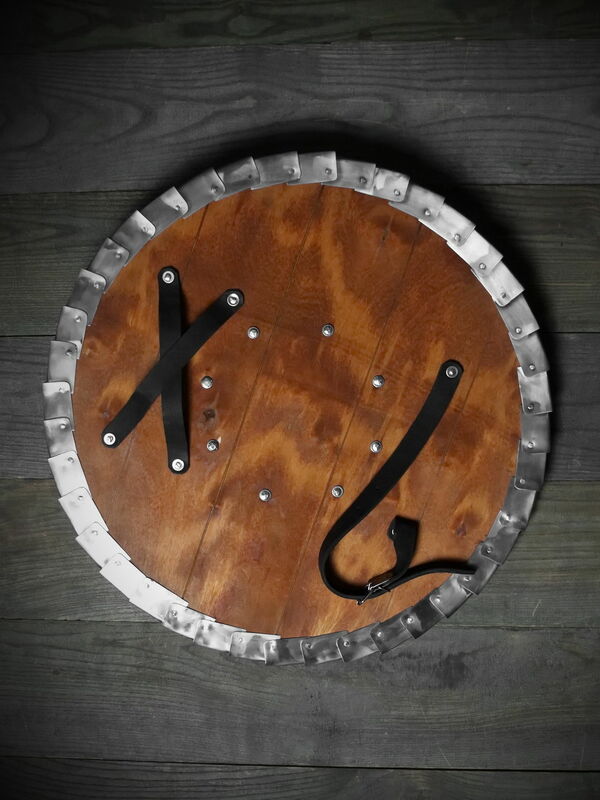 You can use this functional battle shield for: SCA HEMA Larp Stage performances Medieval festivals Reenactment events Base price includes following options: Shield of size 45*60 cm (18*24 inches); Umbo of cold-rolled steel 1.5 mm; Steel handle; Steel trimming Main photo shows authentic gladiator shield with following options: Shield of size 45*60 cm (18*24 inches); Umbo of cold-rolled steel 1.5 mm; Steel handle; Steel trimming In options, you may choose different size and decorations for your ancient Roman defense. Benefits, which you’ll get, if y..
Triangle shield or heater shield is a type of medieval knight shield, which was widespread in the XII-XV centuries among European warriors. This defense was evolved from kite shield. Usually, heater shield were made of wood, covered with leather and trimmed with metal or leather. However, quite often there were models made of steel. Heater shield was very popular because of its easy design and inexpensive manufacture. In addition, such shield were lightweight and defended significant part of warrior’s body. You may see it on the numerous miniatures, effigies and other medieval pieces of art. Dierick von der Merwede, 1452 year. Incised effigial slabs Knights, weaponed with heater shields, 1310-1320 years. 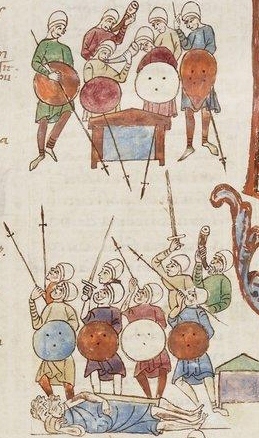 Fragment from Queen Mary Psalter Group of warriors with triangle shields, 1303-1308 years. Fragment from Psalter of Queen Isabella of England This handcrafted shield is made of plywood (that makes it lighter, than a one made of wood). Durable leather straps provide easy elbow grip. The shield is fasten..
Aquiline creased shield is a type of medieval knight shield of the XV-XVI centuries among cavalrymen. Creased center of shield overrides a blow well. Such battle shields were usually decorated with heraldic emblem of owner. Edges are trimmed either with steel or brass strips. Leather or steel handle allow good and reliable hold of this weapon during the fight. Image of Johann II, 1357 year. Historischer Verein für Oberfranken You can use this functional battle shield for: SCA HEMA Larp Stage performances Medieval festivals Reenactment events Base price includes following options: Shield of size 45*60 cm (18*24 inches); Cold-rolled steel 1.5 mm; Satin polishing; Leather handle; Main photo shows authentic knight shield with following options: Shield of size 45*60 cm (18*24 inches); Cold-rolled steel 1.5 mm; Decorative painting; Brass trim; Simple and figured brass rivets; In options, you may choose another type of metal, finish treatment and decoration for your knight..
Buckler (French bouclier 'shield', from Old French “bocle”, boucle 'boss') is a small shield with diameter from 15 to 45 cm (6 to 18 inches). Fist shields of this type are known from Germanic and Celtic tribes. There are Byzantine frescoes of the 8th - 7th centuries, which show the foot soldiers with small fists shields. This type of medieval shields was very popular in the 12th - 16th centuries, until it was replaced with dague. The decline of bucklers was also caused by growing popularity of firearms. You may see fist shield buckler on the numerous images in medieval manuscripts, fencing manuals, bas-reliefs and other historical sources. 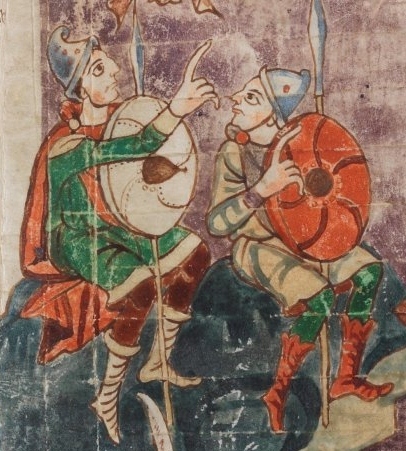 Such shields were usually made of steel or wood or it could be combined. Knight, holding fist shield buckle, fragment from manuscript the Morgan Bible, 1275-1299 years A man and a fabulous beast with buckler, fragment from the Maastricht Hours, 1300-1325 years Knights with bucklers, fragment from the Hours of Jeanne d’Évreux, 1324-13..